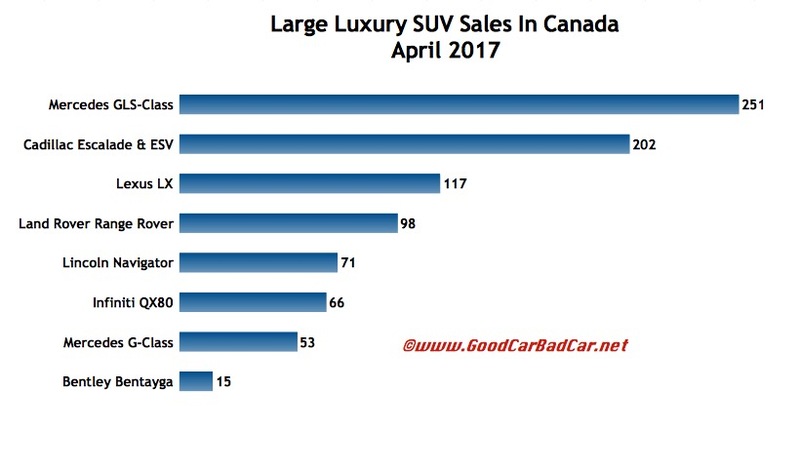 Canadian sales of full-size flagship luxury SUVs jumped 16% in April 2017. As the Canadian auto industry took its first dip of the year, large luxury SUVs were boosted by gains at Land Rover, Lexus, Lincoln, and Mercedes-Benz. The Mercedes-Benz GLS-Class, up 24% in April, posted a 42% year-over-year increase through the first one-third of 2017. 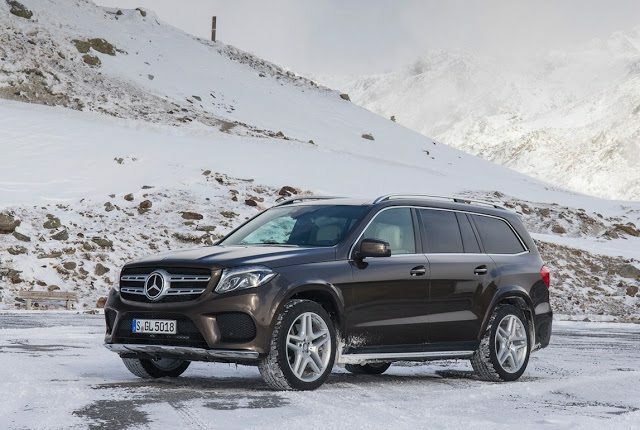 The GLS is Canada’s top-selling large luxury SUV. Lexus LX570 sales have more than doubled this year. Range Rover sales rose 48% during the first four months of 2017. And in the lead-up to its replacement’s launch, even Lincoln Navigator sales are on the rise this year.